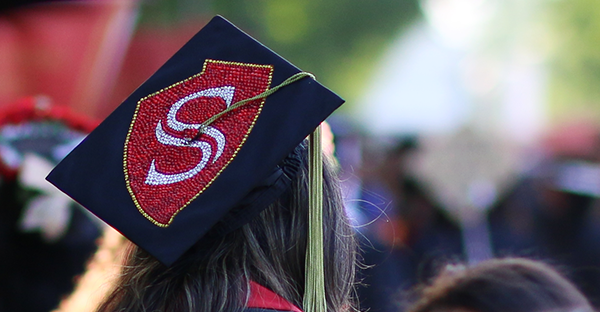 A week of activities gives the Stan State community a chance to wear Warrior Red with pride! Stan State's Online MBA program gets high marks from U.S. News & World Report. A display of Colombian wood carvings marks the debut of MSR's entryway exhibit space.